It’s DECEMBER. It’s the most wonderful time of the year, as the song says. 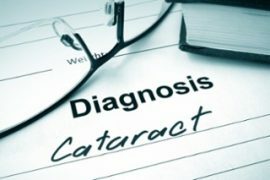 As scary as the term “cataracts” sounds, it’s a common condition in the aging process.